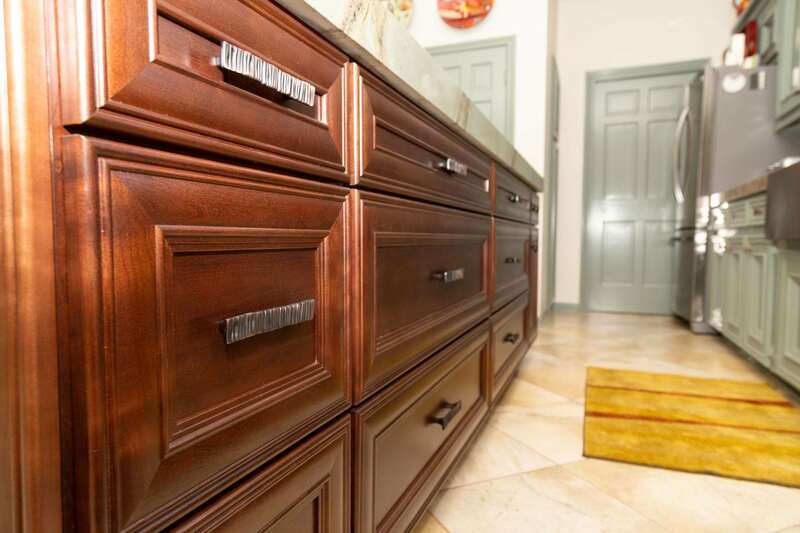 The extensive remodeling done on this project yielded a classy and welcoming U-Shaped layout kitchen Pantry. On this project, Division 9 had the opportunity to collaborate with Roberto Lugo, a prestigious Interior Designer from New York. 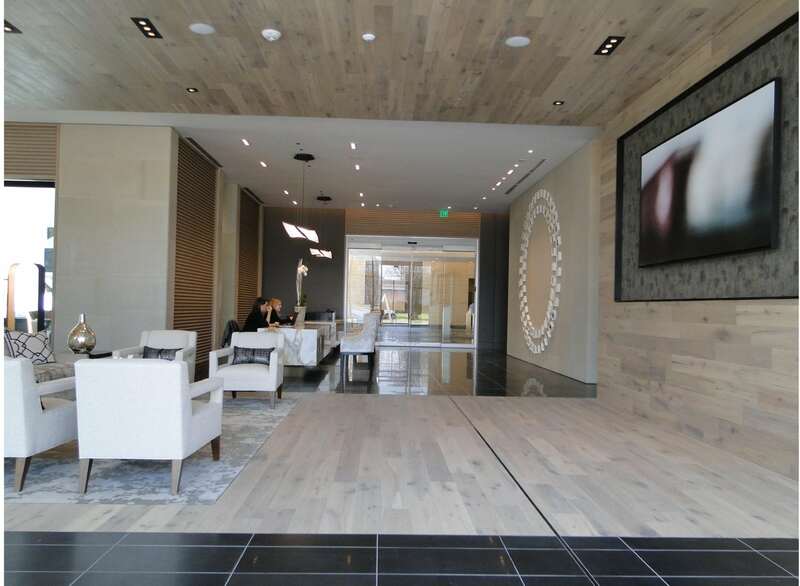 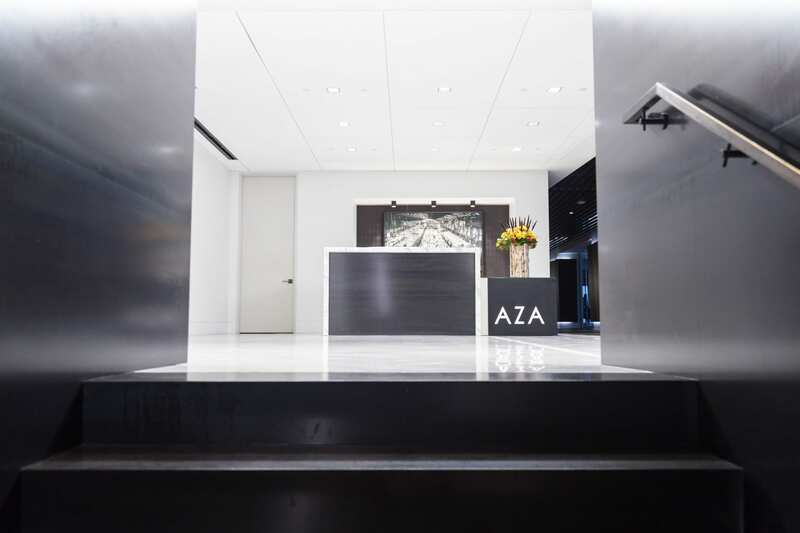 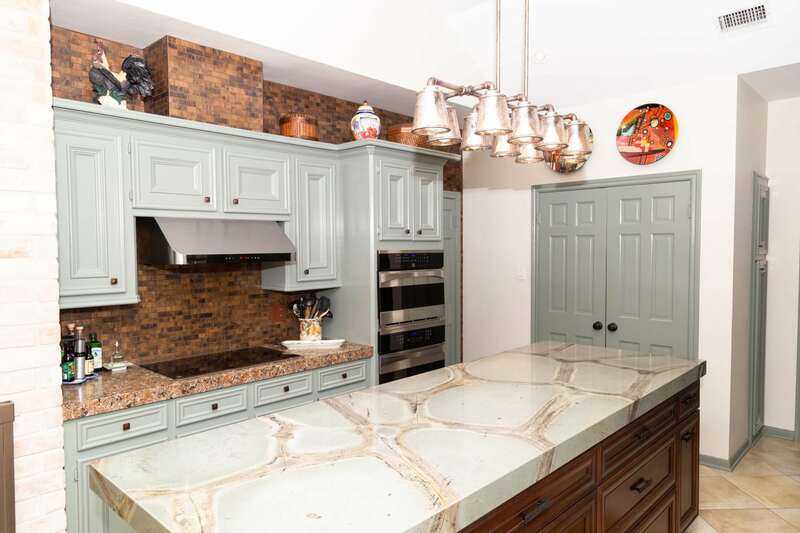 We worked closely with Mr. Lugo to bring this project to life for our client. As you can see, the results speak for themselves! 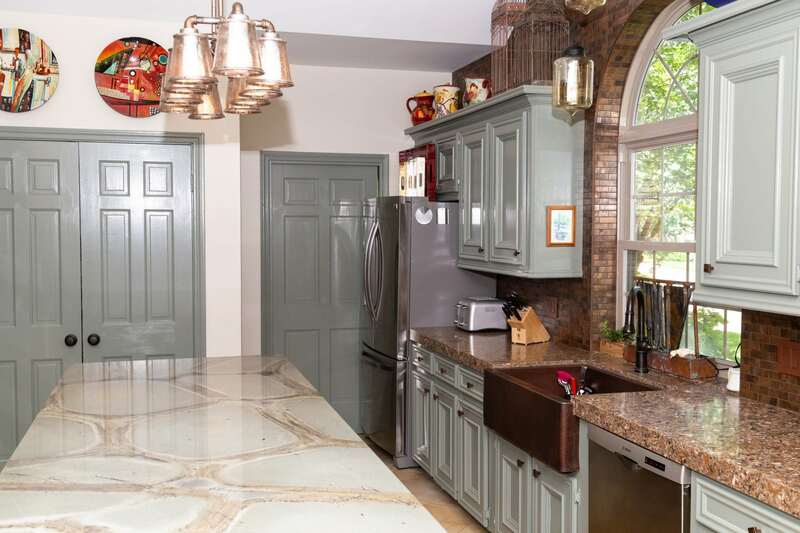 The combination of green and brown colors with the selected textures, along with the long rectangular kitchen island, created an inviting atmosphere and the sensation of a much bigger space. 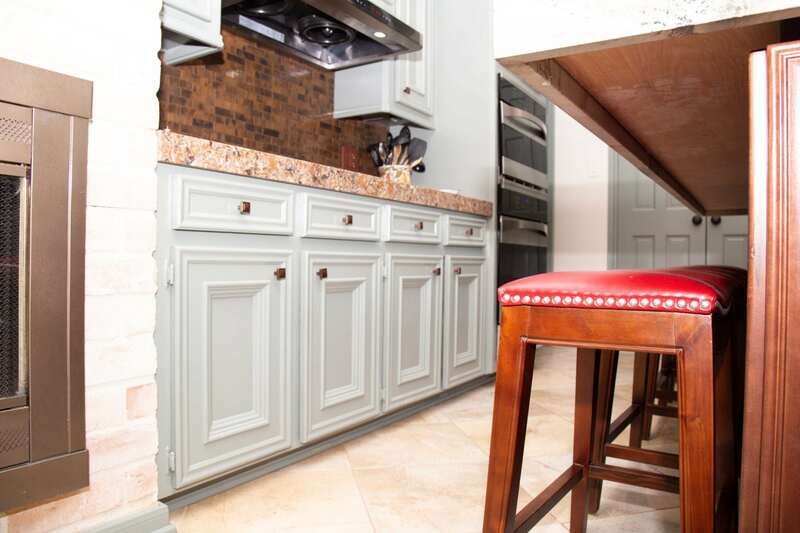 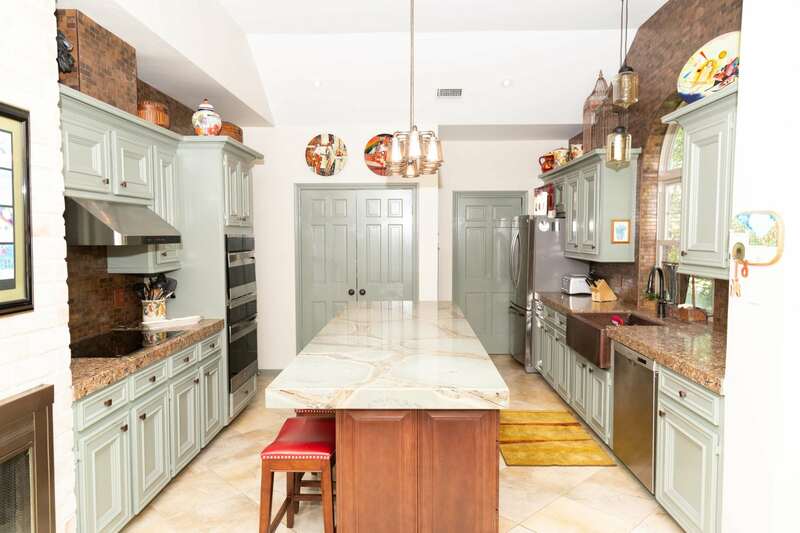 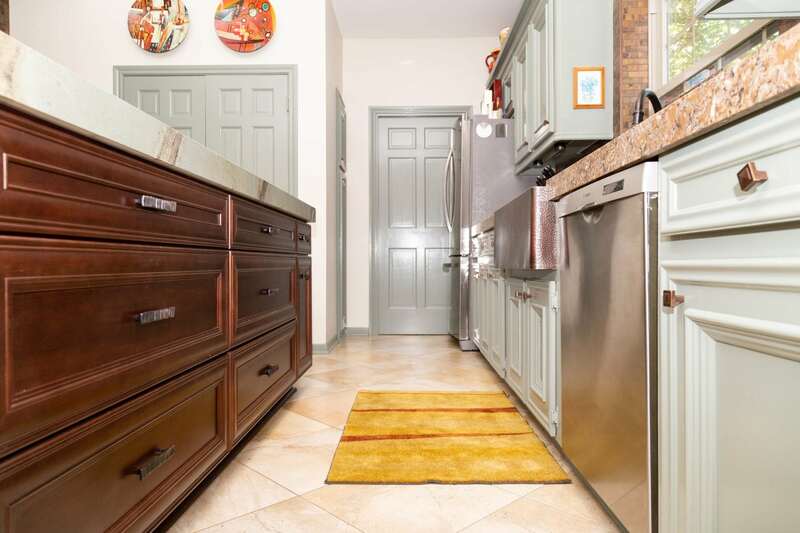 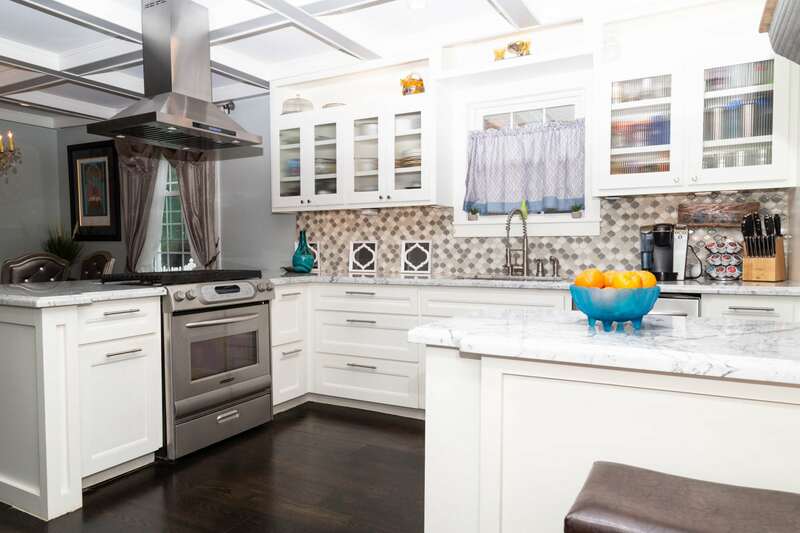 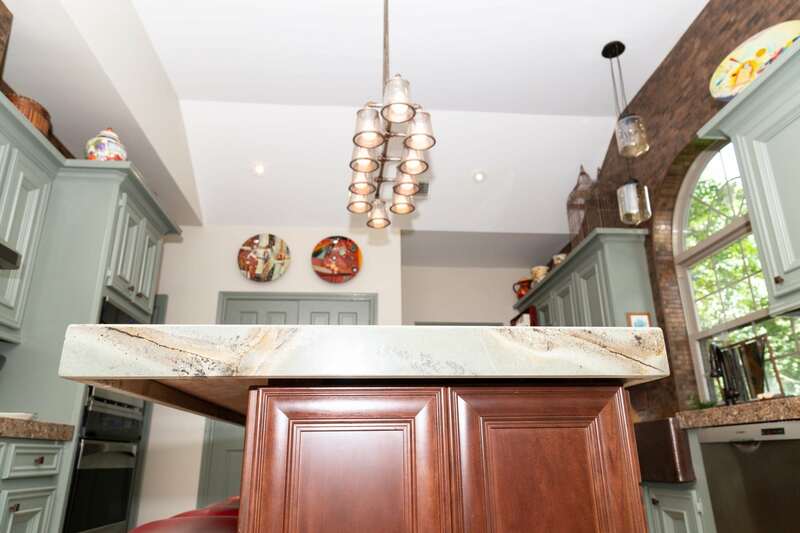 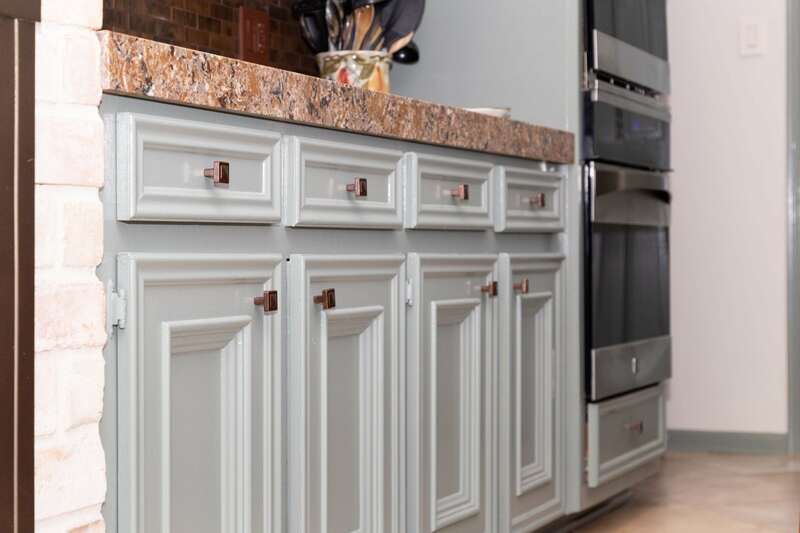 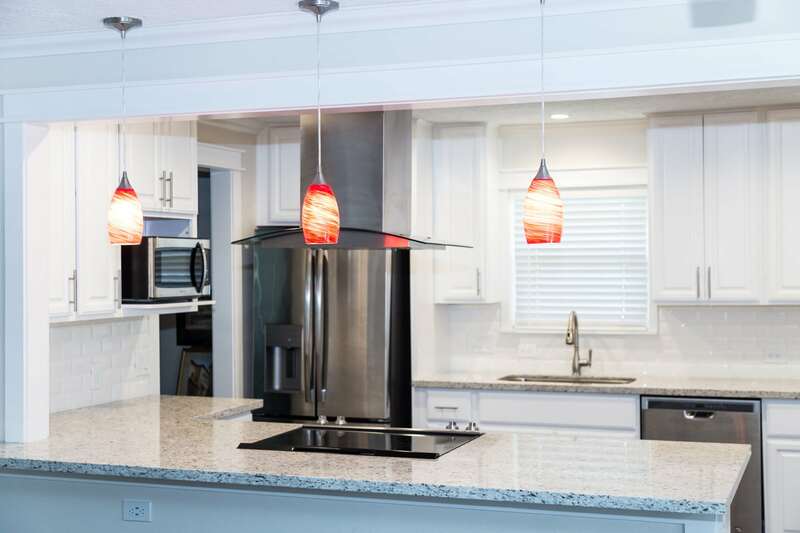 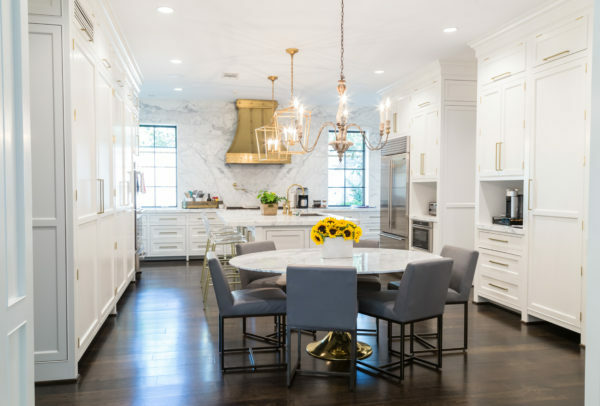 During the renovation process, the D9 team focused their efforts on removing the existing kitchen island and replacing the existing island cabinets with new craft made cabinets producing a visual contrast to the rest of the kitchen. 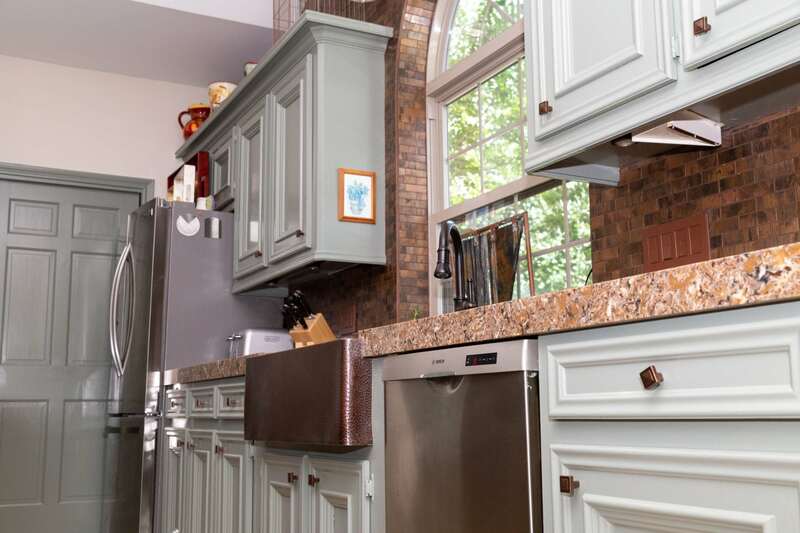 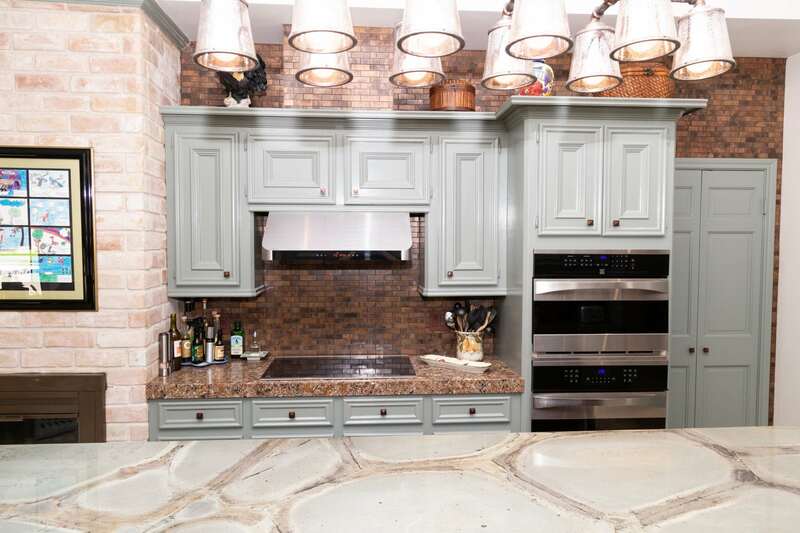 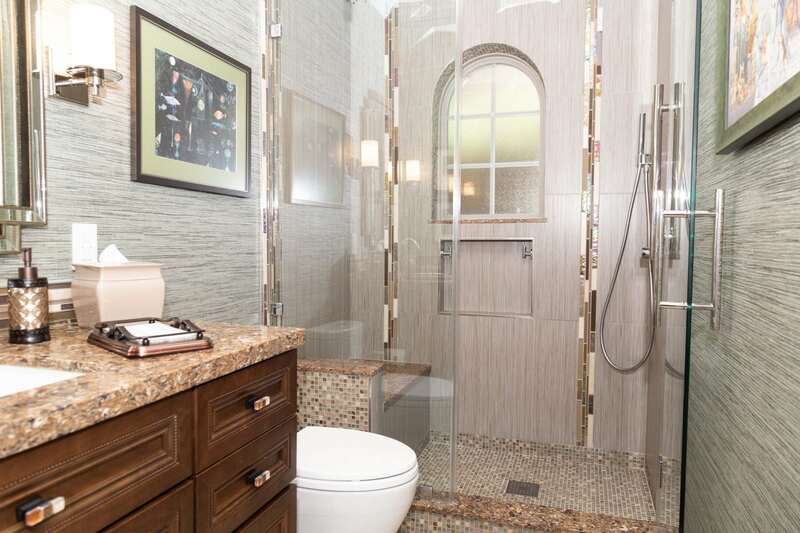 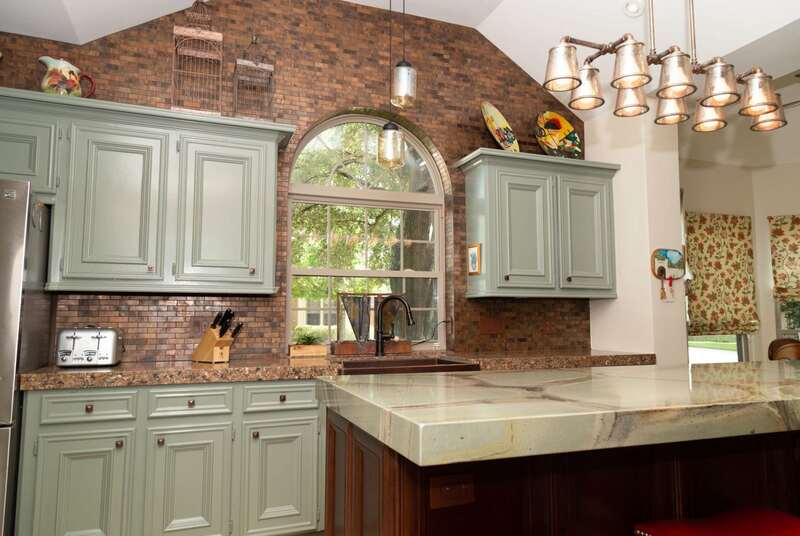 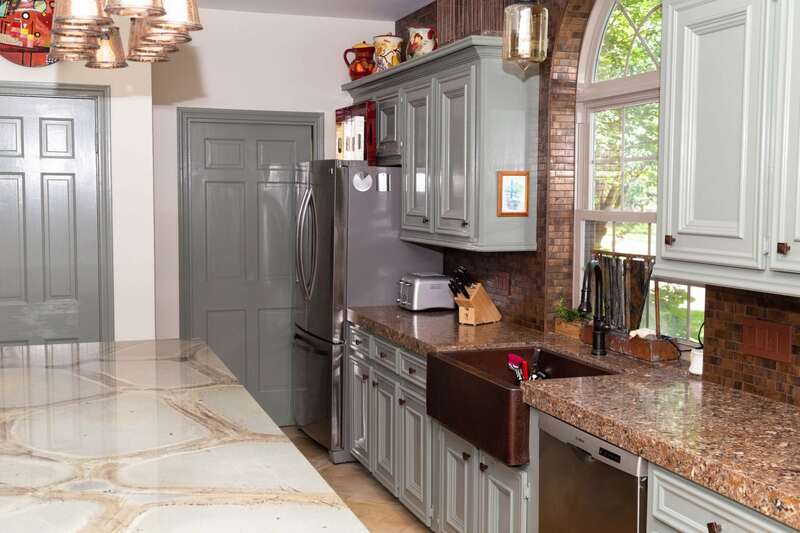 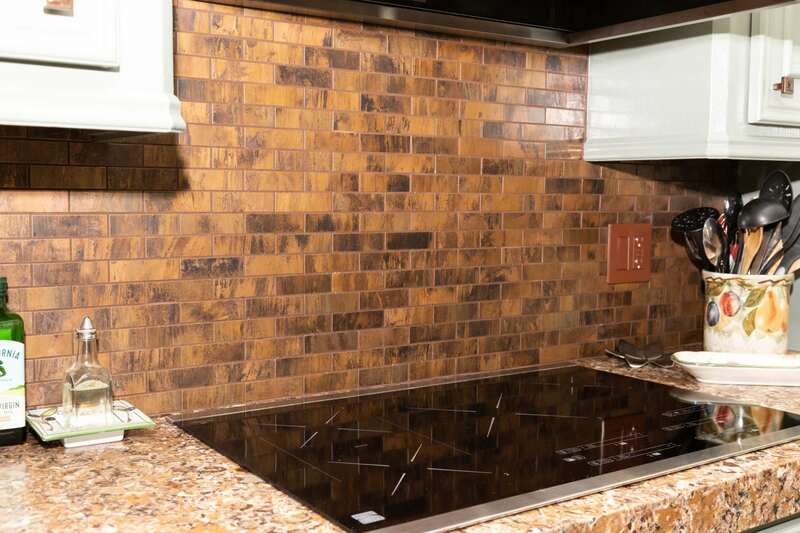 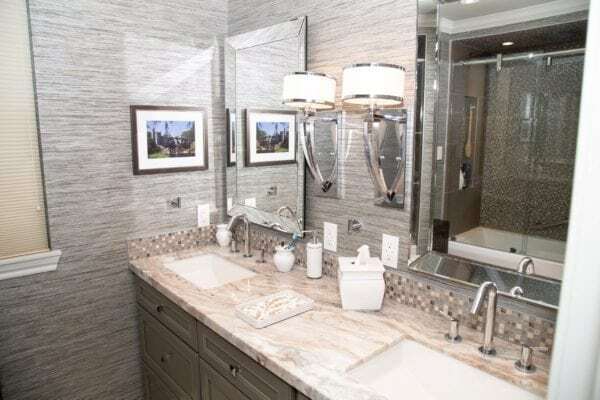 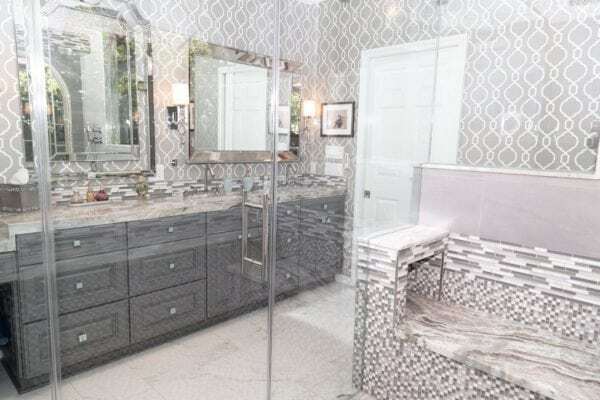 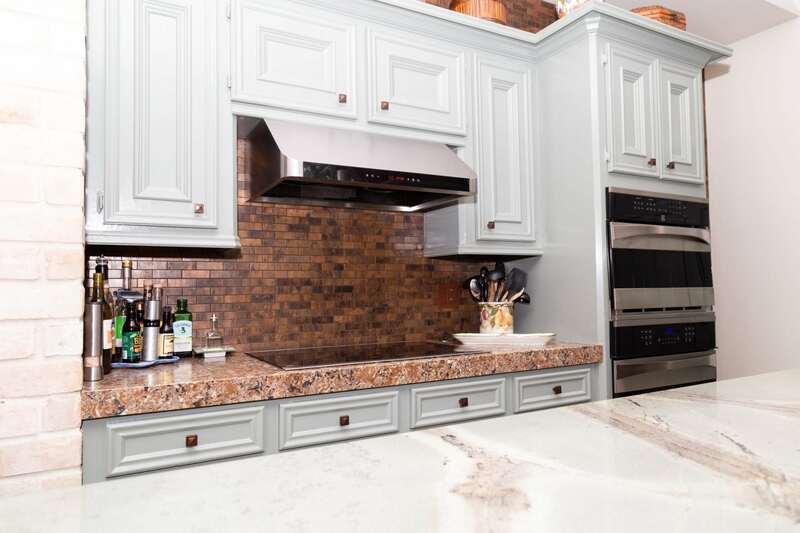 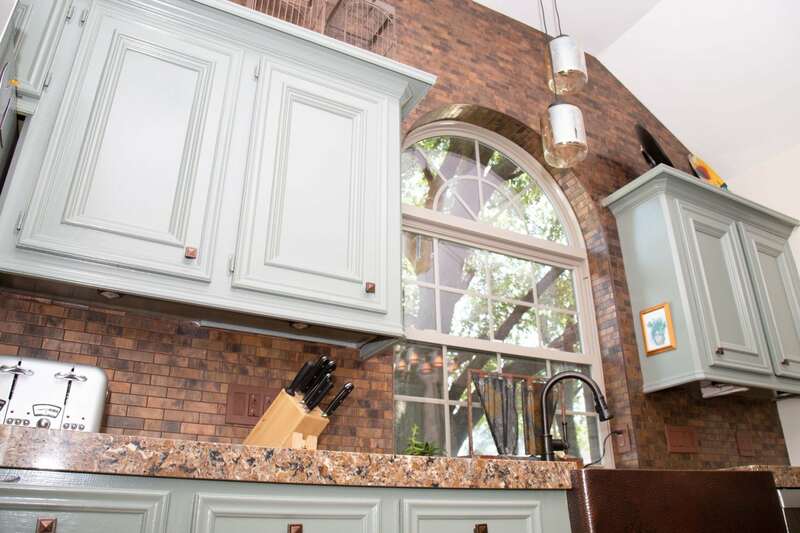 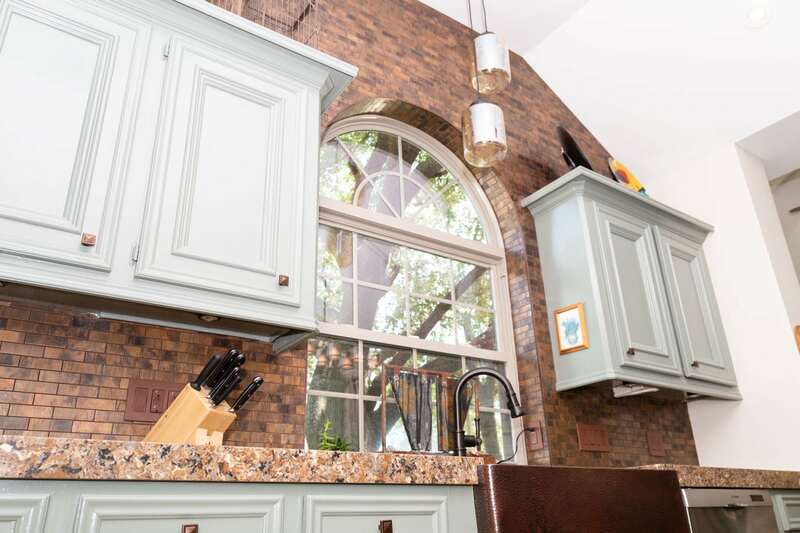 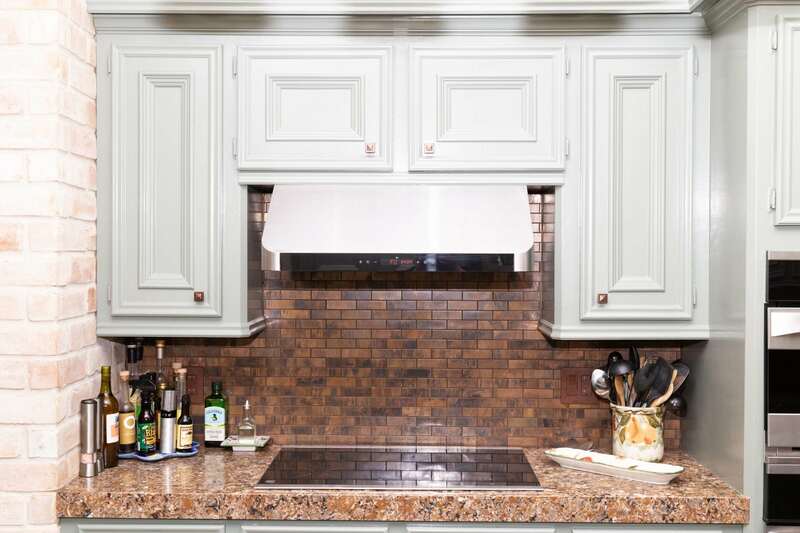 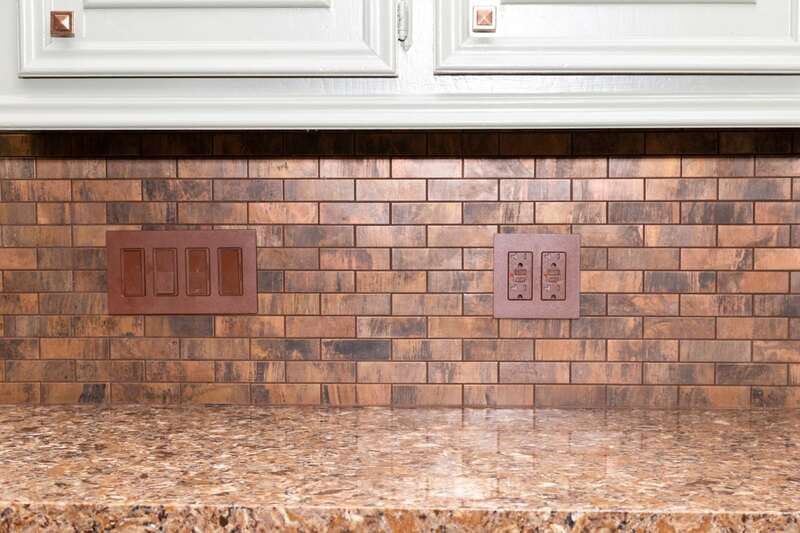 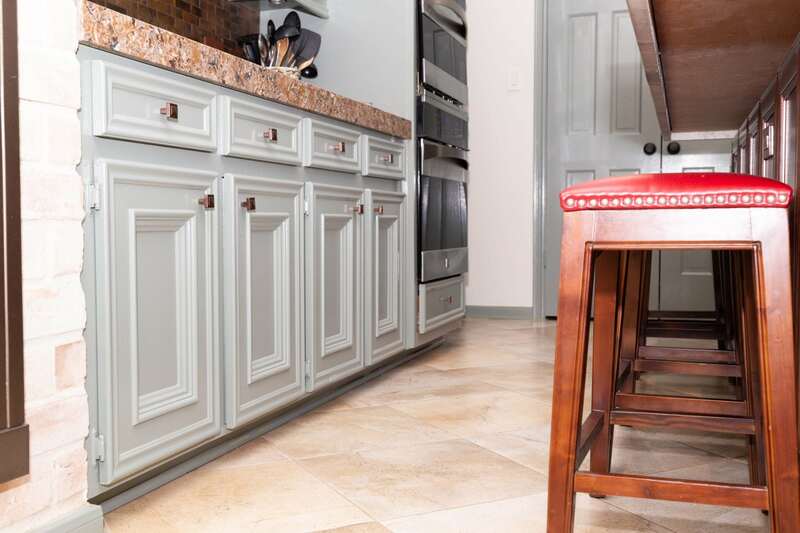 The beautiful Quartz (color: river rock) countertops used for this projects were fabricated and installed bringing an accent to the cabinets and matching the brown metal tile backsplash. 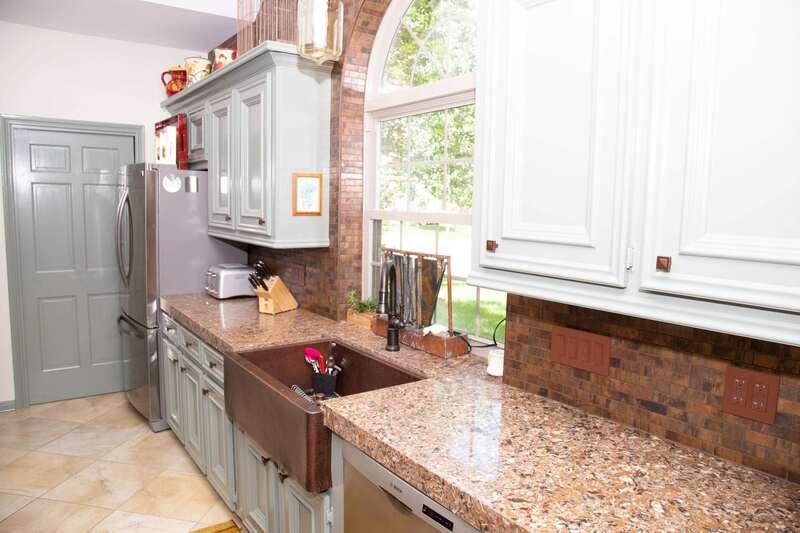 The old sink was replaced with a new farmhouse sink, giving the homeowners more space and a rustic touch to the rest of the kitchen.